Once again New Zealand (and Australian) students are looking forward to the annual visit of Master Michael (Wei Jing) Tse from the Tse Qigong Centre in the UK. The Australian programme begins on February 20th and includes a form new to students and instructors, Miju Quan, a closed fist form in the Chun Yuen (North Shaolin) syllabus. More of the intricate Enlightenment Gong form will also be taught and Wing Chun students will also have an opportunity to polish their skills. In New Zealand the highly popular 13 Grab Stick continues over two evenings on 27th and 28th February at Paraparaumu College and Plum Blossom Gong continues at Paraparaumu Memorial Hall. A new skill being introduced is Tui Shou / Pushing Hands in the Chen Taijiquan syllabus and something for everyone is offered at the Polishing seminar that concludes the programme on 4 March. For programme details and registration contact Sifu Belinda Hadfield at www.wildgooseqigong.org.nz – or leave an enquiry on this page. 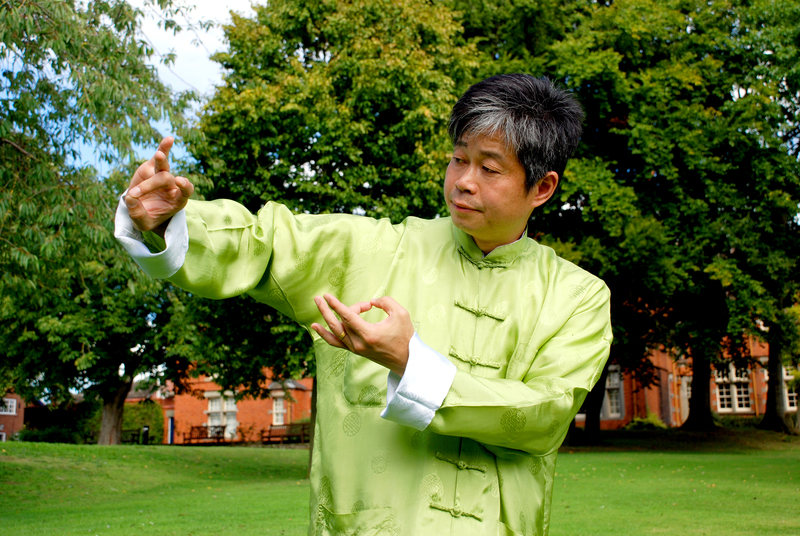 Master Tse is an internationally acclaimed teacher of Wild Goose Qigong and a range of martial arts. No wonder we are getting excited as his visit approaches!